DIB-1500R-RW is equipped with state-of-the-art "smart power saving function" that calculates the most frequently used hours of the day for maximum savings with a powerful deodorizer that eliminates up to 90% of embarrassing odor. Its patented 1 pocket 3 nozzles allow maximum hygiene with a soothing pulsating massage. 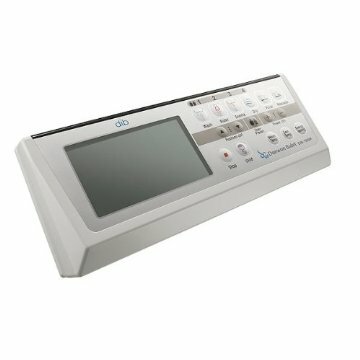 Equipped with the most advanced "Capacitance" seat sensor and "Self Diagnose,"DIB-1500R is truly the most advanced and complete bidet seat in the industry. Comes with a full 1 Year Manufacturers warranty from date of purchase. 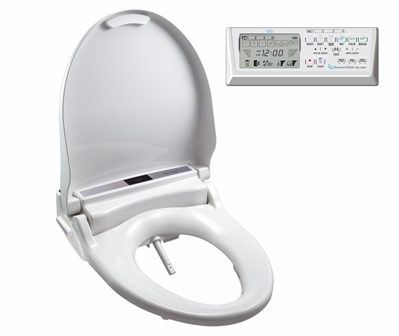 Does the Clean Sense Bidet Seat require electricity? 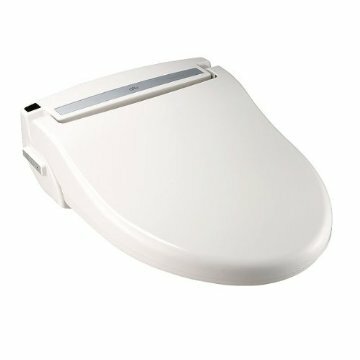 - Clean Sense Bidet Seat connects only to cold water connection. It has a built in water tank and heater. Water temperature and pressure is electronically regulated for consistency. - All offered Bidet products are designed for D.I.Y. Installation is simple as 1,2,3 requiring no special skill or tools at all. However, if you have no plumbing experience, hire a professional plumber. 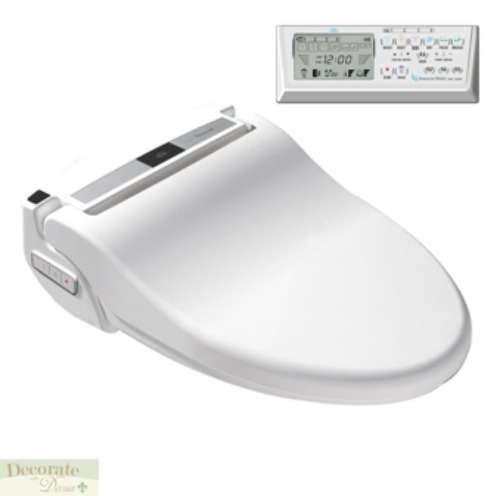 - This model DIB-1500R-RW is designed to fit most ROUND toilets.